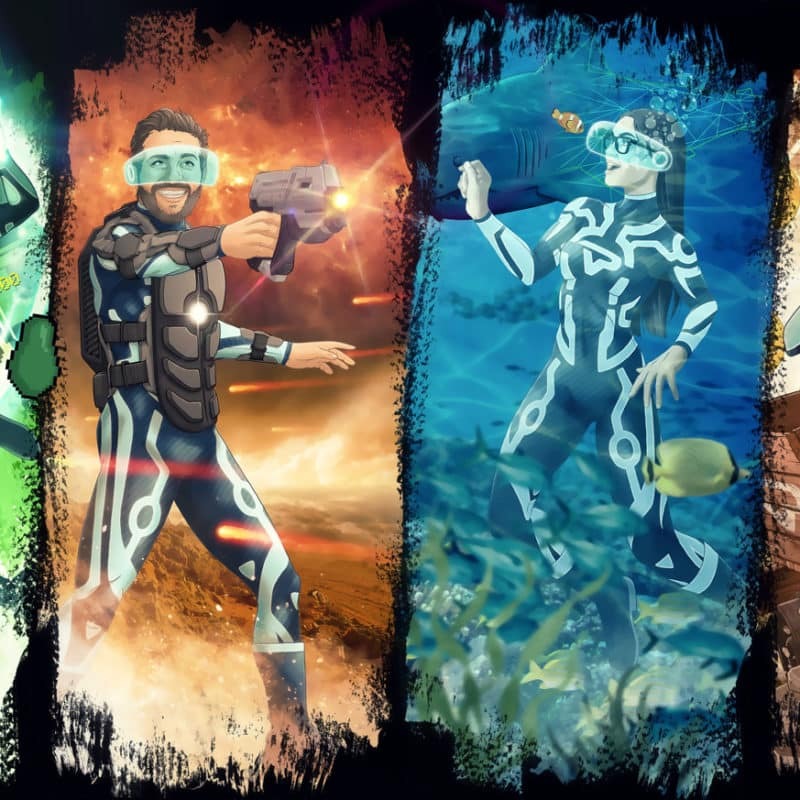 7 worlds, 7 unique, virtual and augmented reality adventures! 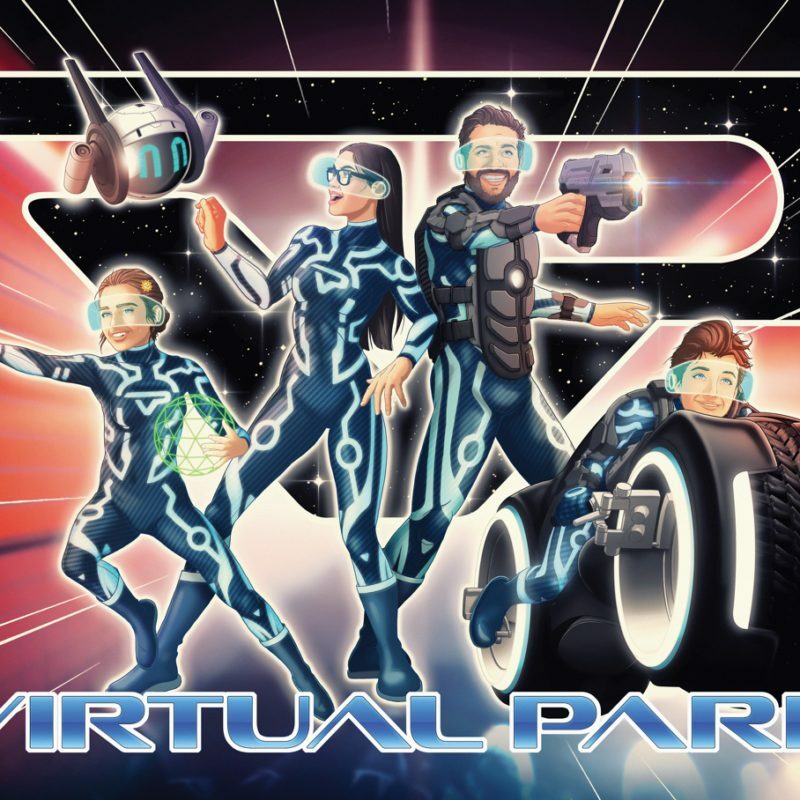 Come and enjoy an immersive experience in the fascinating world of virtual and augmented reality at Virtual Park. 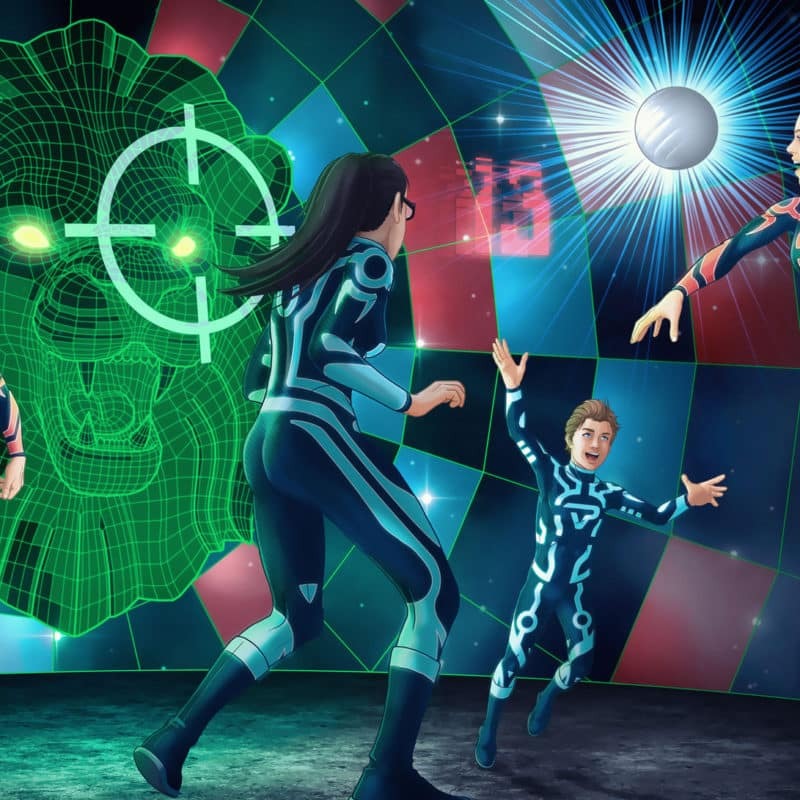 Put on your helmet and delve into a completely virtual universe entirely recreated by computer. 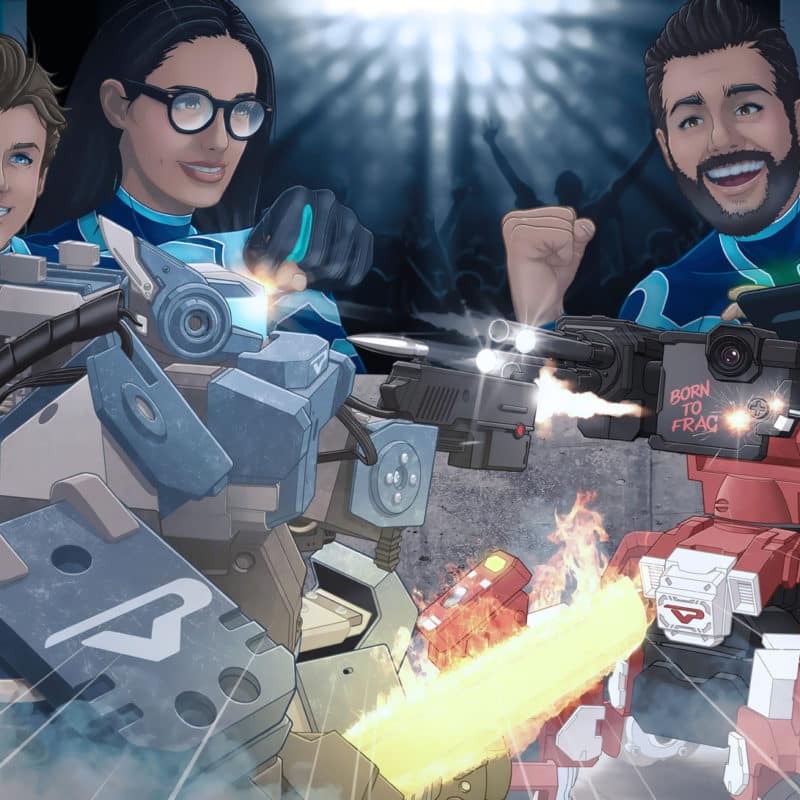 Virtual park offers an experience in which you are totally immersed thanks to cutting-edge technology and VR rooms that are unique in Europe: Arena 42, Team 51, V-Race and VR box. No need to bring along any equipment. By inserting virtual elements in an existing décor, virtual reality is embedded in reality! 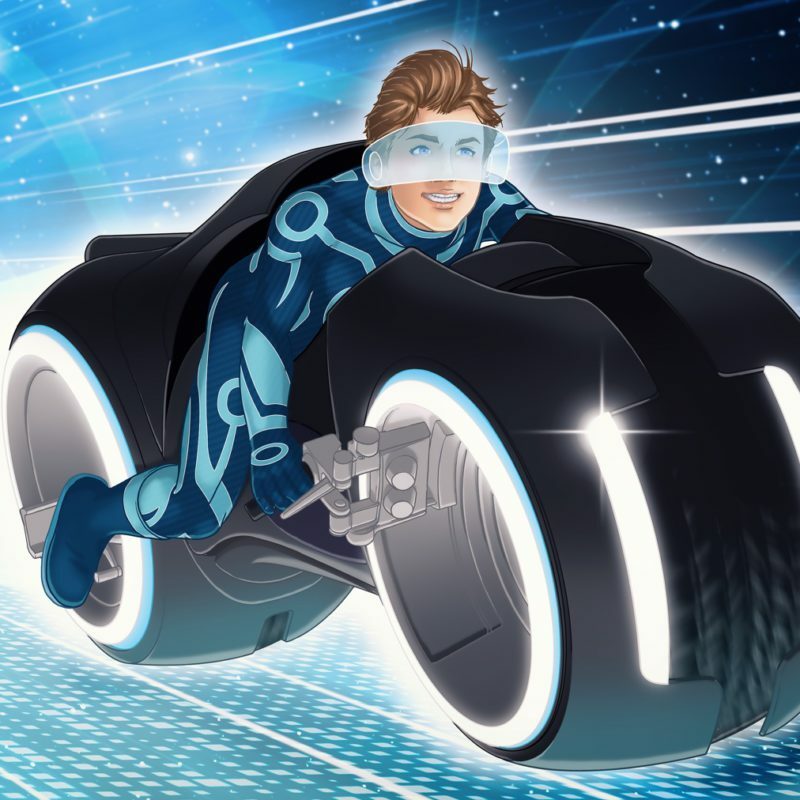 Virtual Park allows you to try the augmented reality experience via a multitude of activities: VR Theatre, Robot Ring or The Playground. 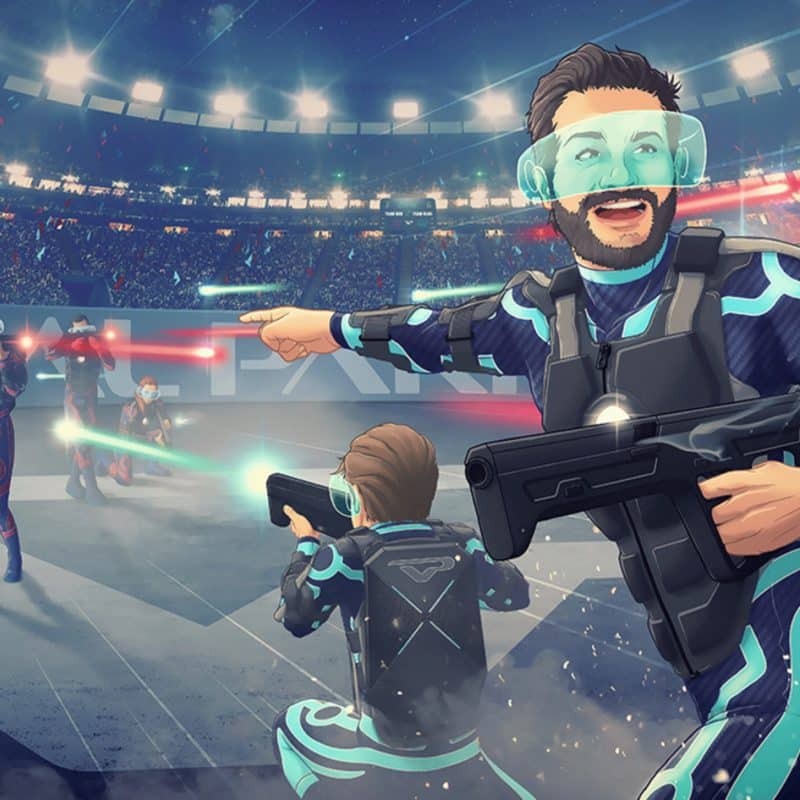 Discover the 7 virtual and augmented reality worlds now, which will provide you with thrilling adventures in a space covering 4,000 m2!